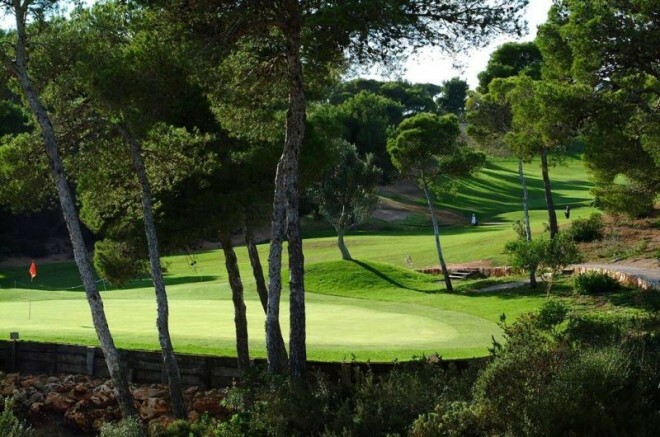 A 9-hole course transformed into a beautiful 18-hole golf course. 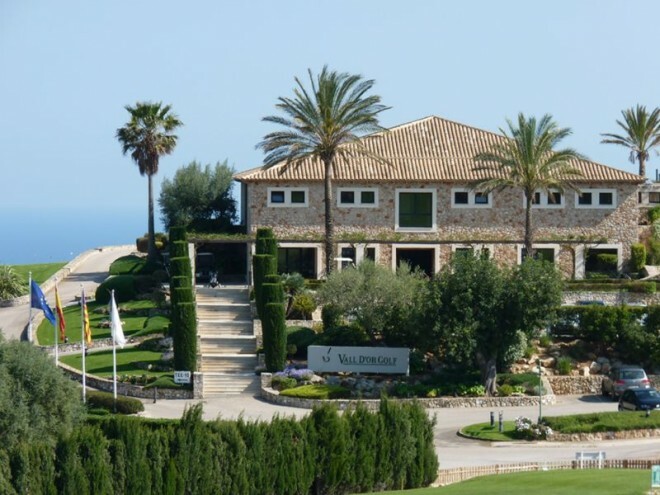 Vall d'Or Golf was opened in 1986 as a 9-hole course (which is today played as the back nine). 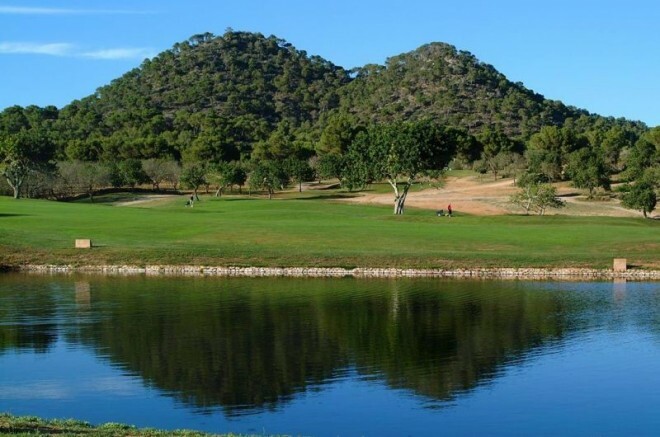 In 1991 the work to extend the course began and in the spring of 1993 a new course was opened leading to the magnificent and enjoyable 18 holes that Vall d'Or has to offer at this moment. 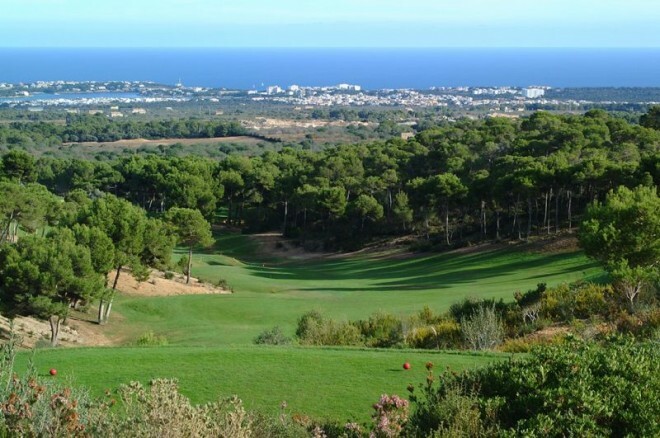 Vall d'Or is an 18-hole golf course (Par 71, 5.538 meters long from white tees). 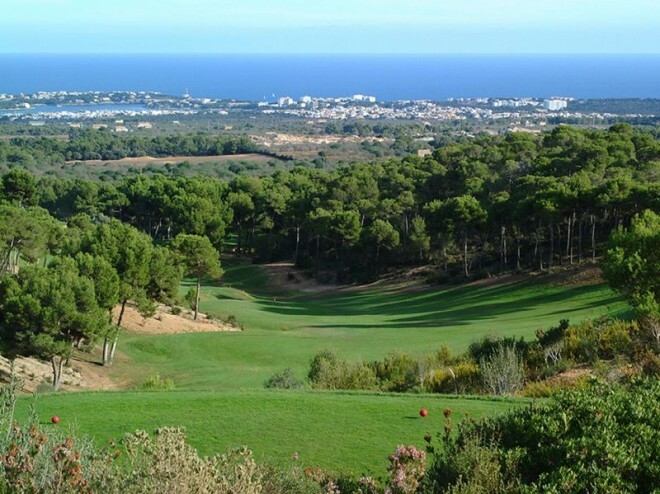 It combines two completely different landscapes in the first and second round. 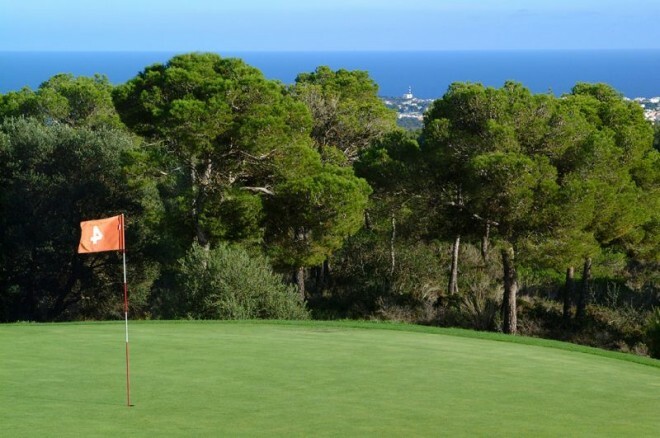 The front nine holes have rolling fairways surrounded by a forest of pine, almond and olive trees. 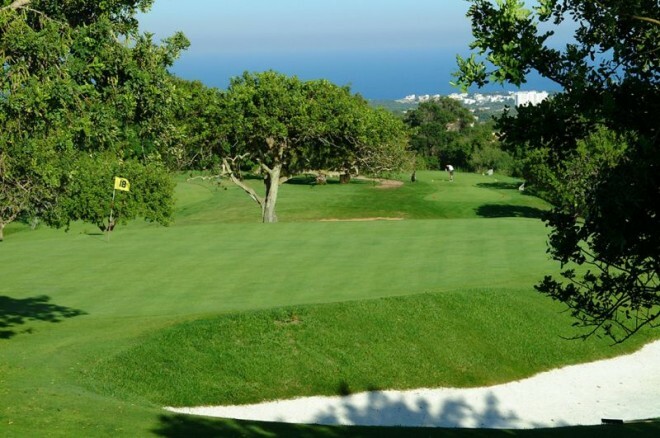 The back nine holes have wider and more uneven fairways that go down towards the coast.